Jamie Oliver Salat Jamie Oliver Quinoa Superfood Jamie Oliver Jamie Oliver Healthy Recipes Jamie Oliver Gluten Free Jamie Oliver Recipes Dinners Jaime Oliver Feta Recipes With Quinoa Forward Superfood salad with sweet potato, broccoli, quinoa, avocado, pomegranate and feta // Jamie Oliver... Fresh Cream)Pomegranate seeds to decorateMelt the chocolate in a bain marie. As soon as it gets melted, switch off the flame. Add the butter and give it a good mix. Add the cream and do the same.Let As soon as it gets melted, switch off the flame. While this is cooking grate the fennel and remove the pomegranate seeds from the fruit by using good old Jamie Oliver’s method. 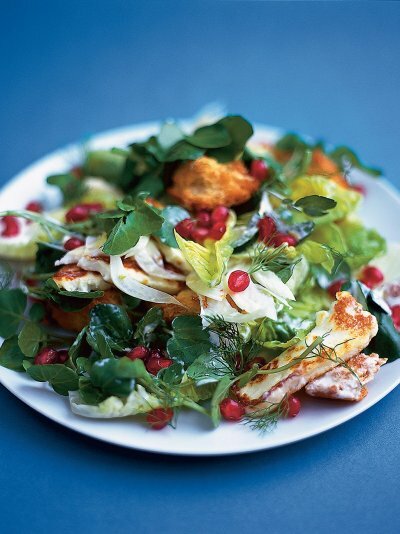 Mix the fennel and pomegranate seeds together. Pour over the lemon juice and a pinch of salt. Fresh Cream)Pomegranate seeds to decorateMelt the chocolate in a bain marie. As soon as it gets melted, switch off the flame. Add the butter and give it a good mix. Add the cream and do the same.Let As soon as it gets melted, switch off the flame.